I hate “slicksters” and so does the public. If you want to be regarded as a trusted advisor, you can forget all about memorizing stupid scripts to overcome objections. 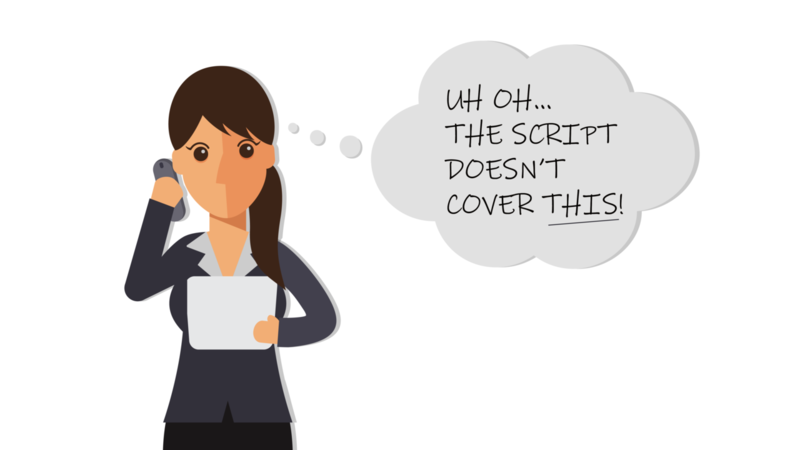 Whenever a salesperson uses a script on me, I’m completely turned off and I resolve to never buy from that person. What about you? It’s no wonder that so many Real Estate agents are regarded as being deceitful, dishonest, and untrustworthy. You’re not a sleazy telemarketer. Are you? I’m not saying you should just roll over, every time you get an objection. Just handle it with an honest and sincere response. And realize that sometimes people have legitimate objections that don’t require a “come-back”. If you learn to present to potential clients in a way that shows them How Real Estate Really Works, you’ll not only eliminate almost all objections, but you will completely differentiate yourself from the crowd of “slicksters”.